Capacity: Mr. Ta is a paralegal who has joined INVESTIP in 2018 with promising knowledge to provide. 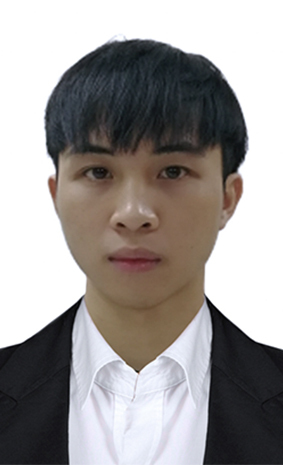 Experience: Mr. Ta graduated Hanoi Law University in 2018 where he majored in Intellectual Property. Joining INVESTIP right after his graduation, Mr. Ta has performed well at the Enforcement and Litigation Department as a paralegal. His main tasks now is assisting senior lawyers in trademark registration and protection procedures.